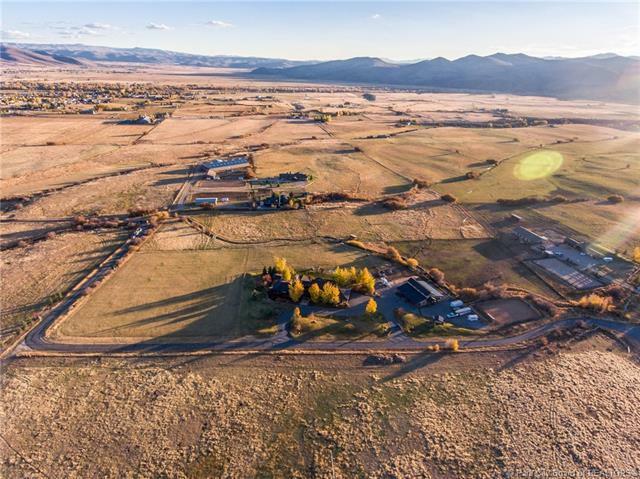 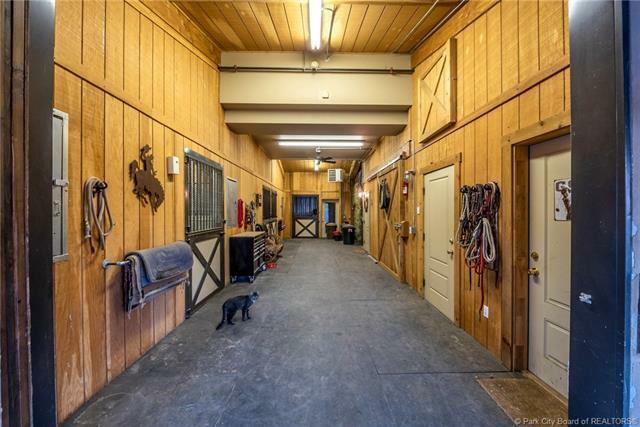 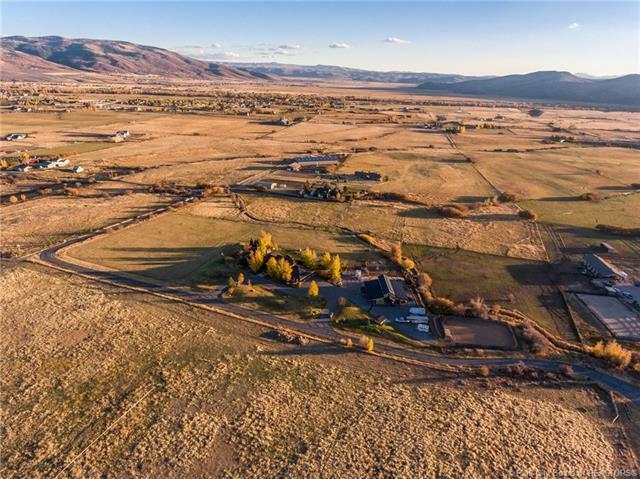 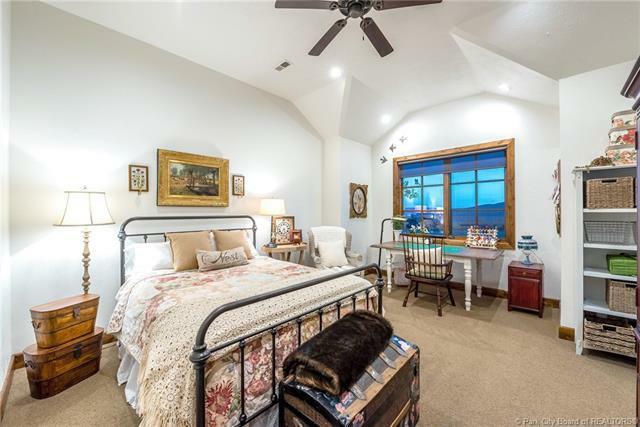 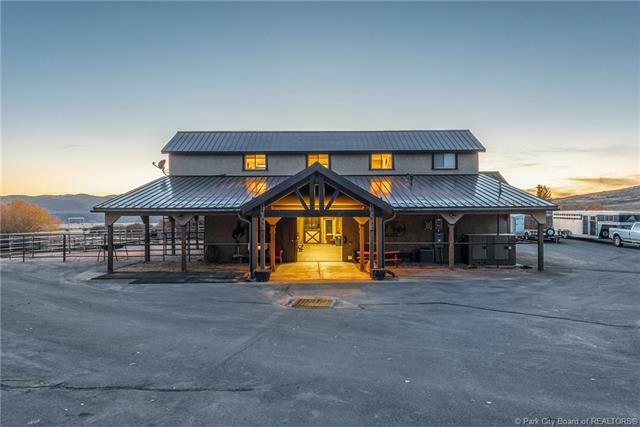 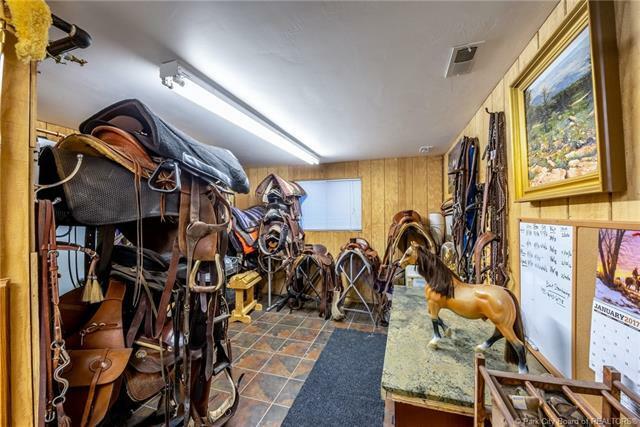 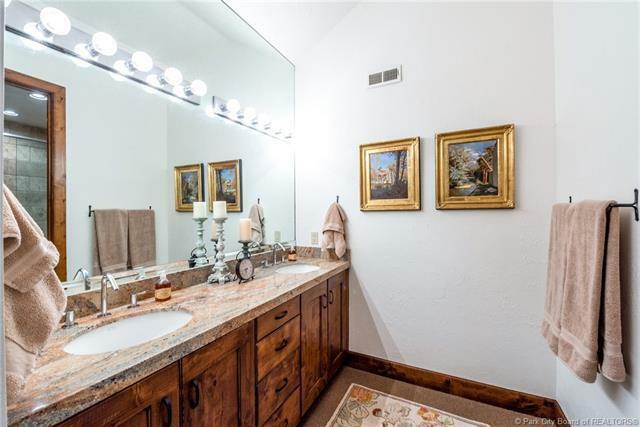 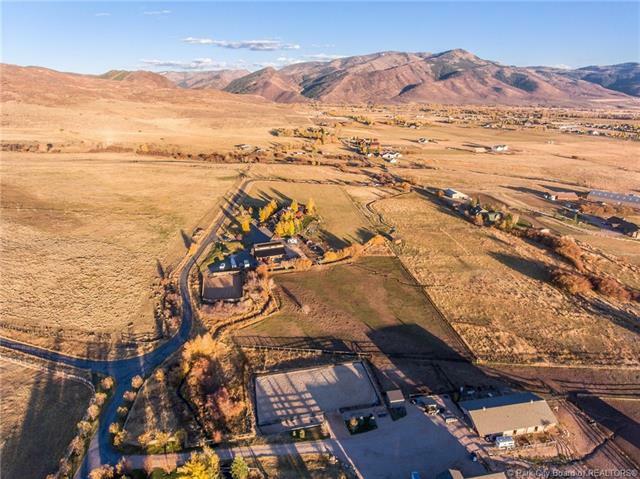 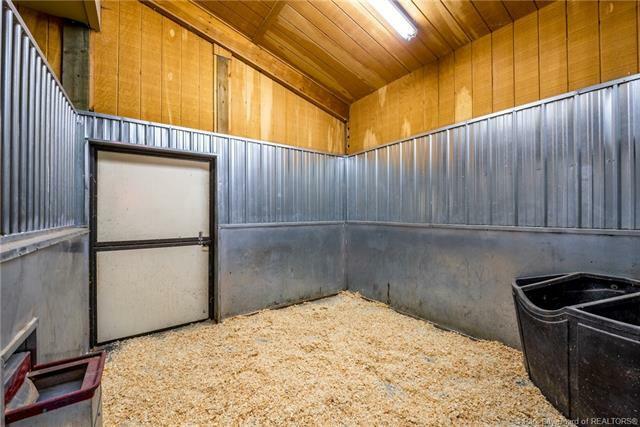 Serenity Ranch - A Private Equestrian Estate in Oakley, Utah featuring a large luxury home and a four-stall heated barn with caretaker's apt, office and tack room, outdoor solid fenced arena, horse walker and five pipe-rail fenced irrigated pastures. 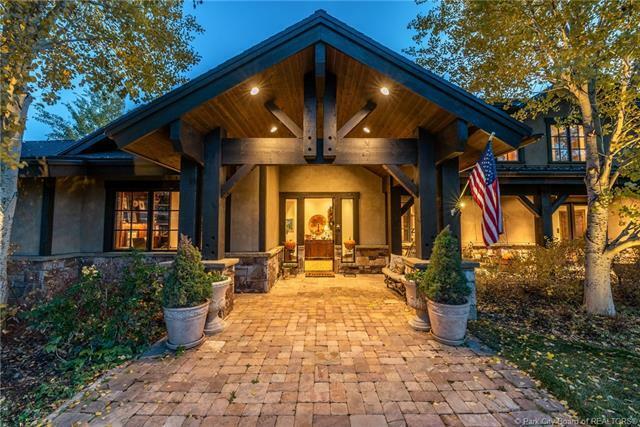 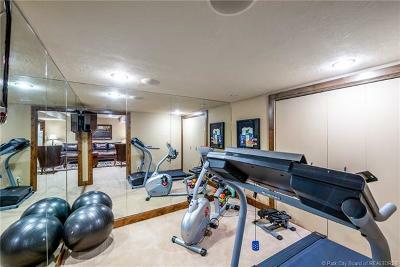 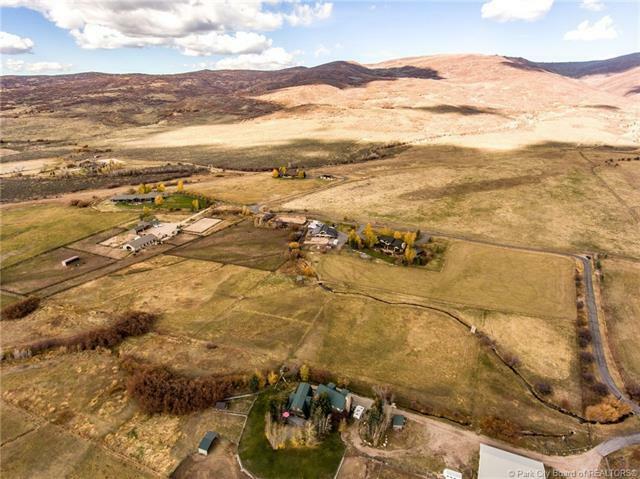 Serenity Ranch is a stunning gated equestrian estate set privately on nearly 14 acres in Oakley, Utah. 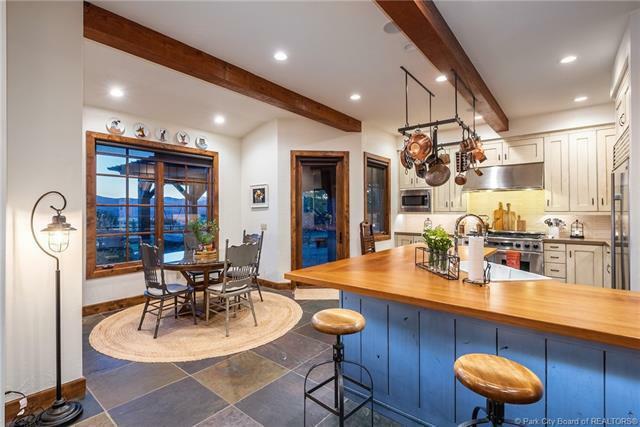 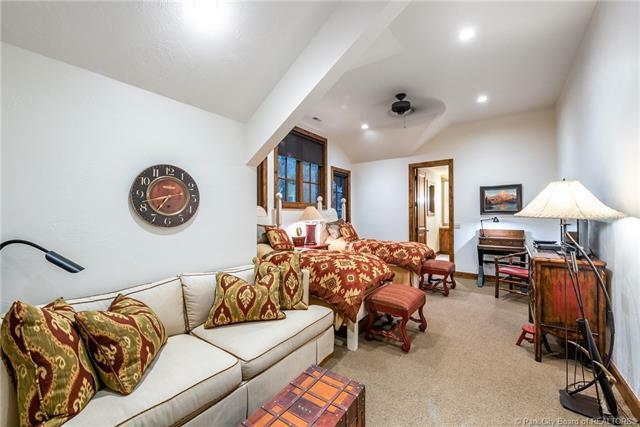 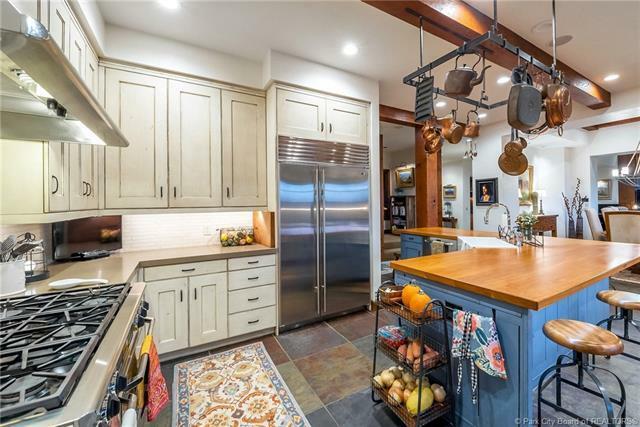 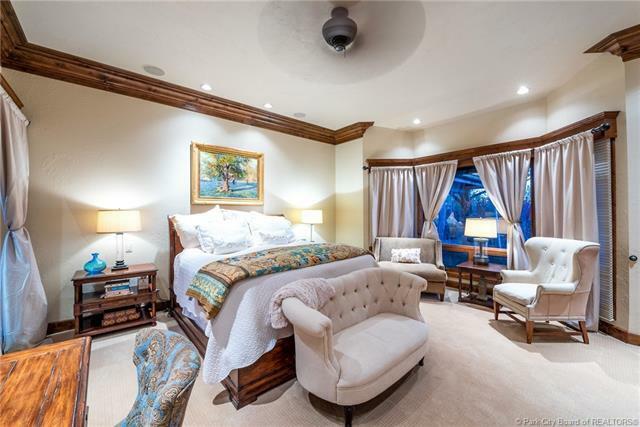 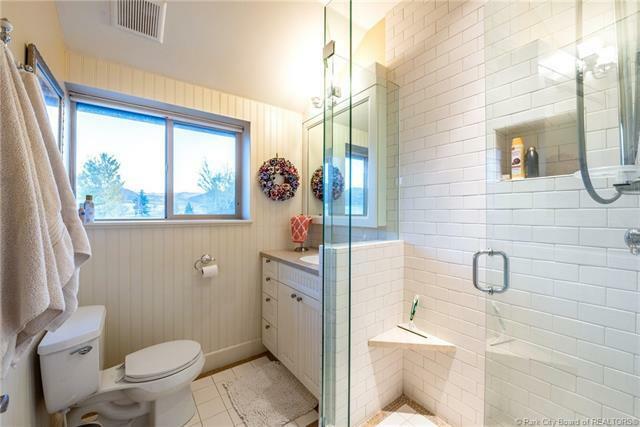 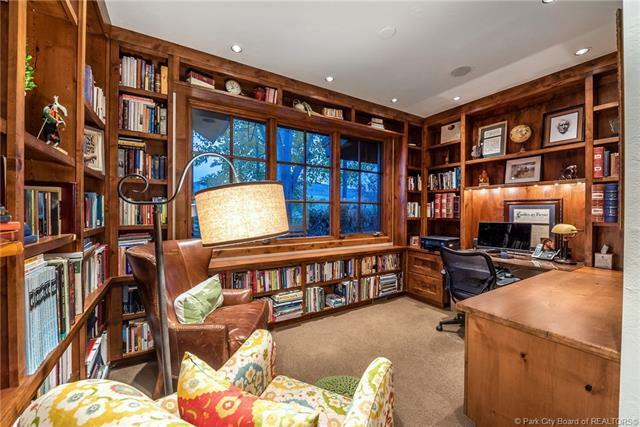 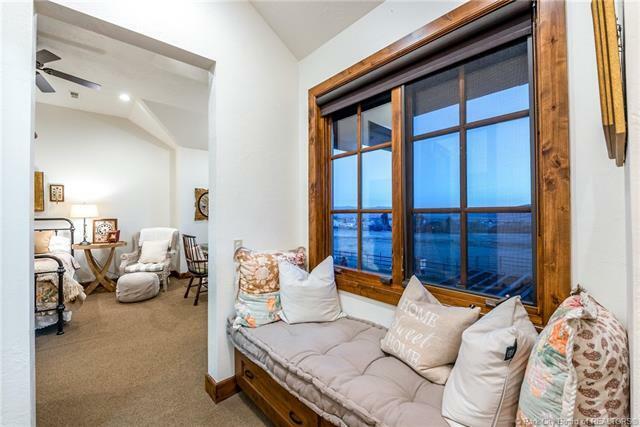 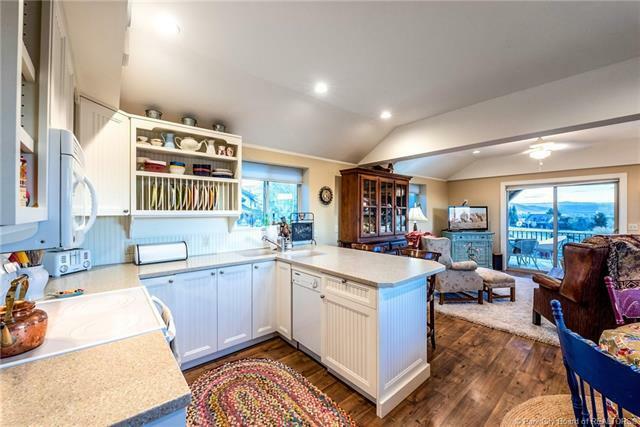 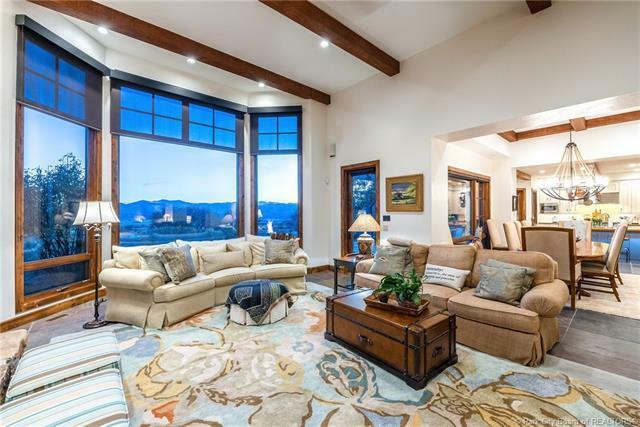 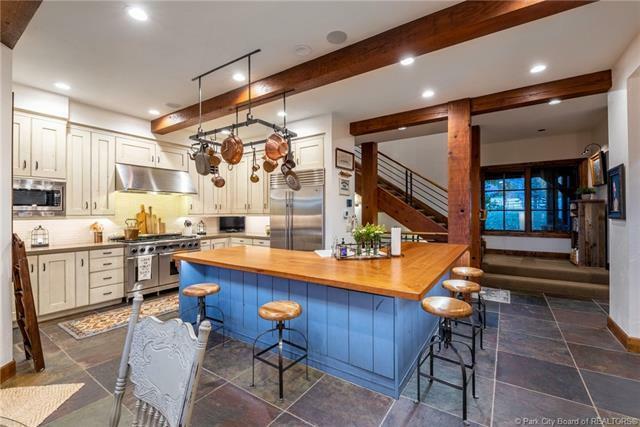 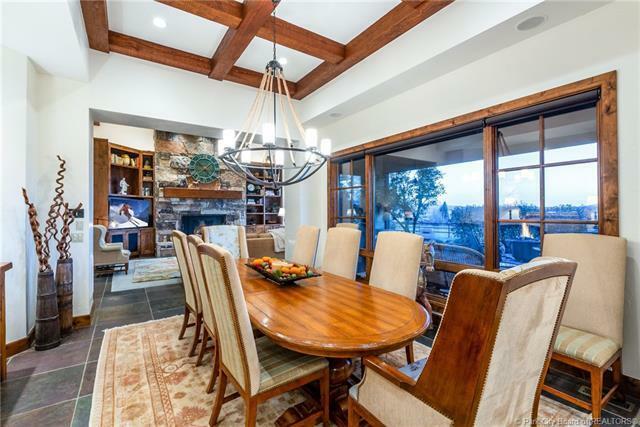 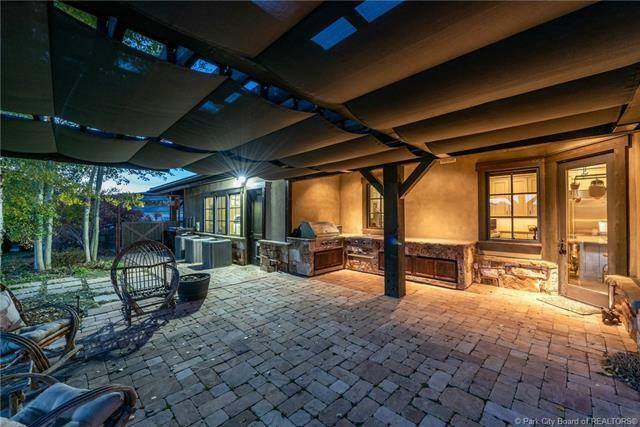 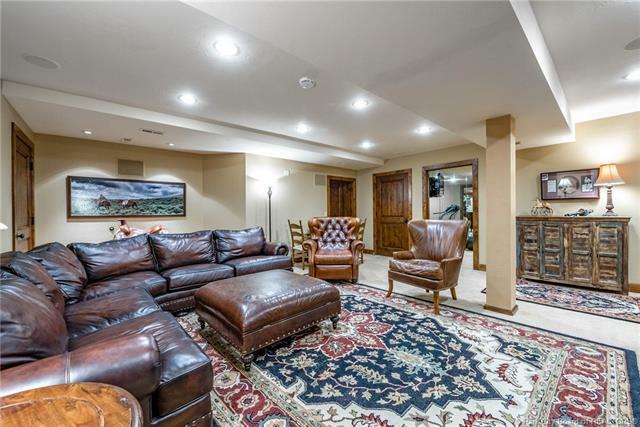 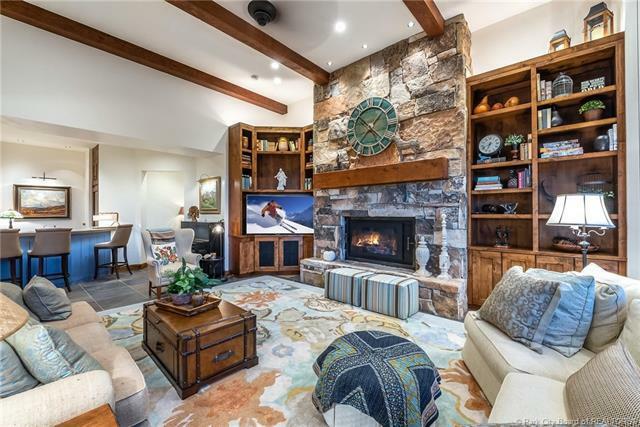 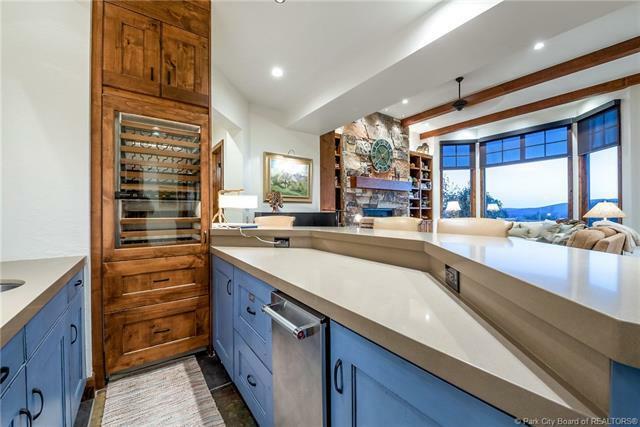 The Otto/Walker designed home built in 2003 and extensively remodeled in 2010 and 2016 is exquisitely finished and features warm open spaces for entertaining. 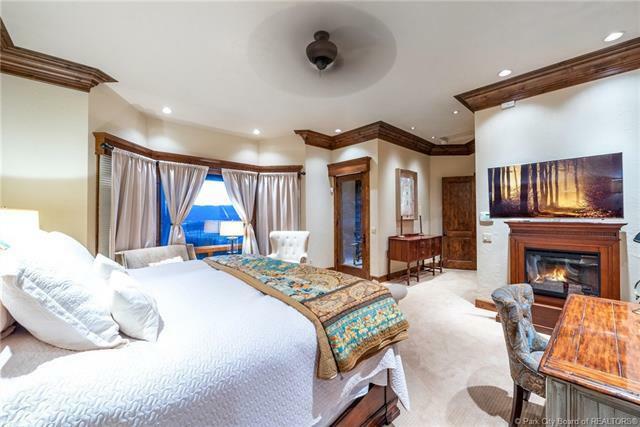 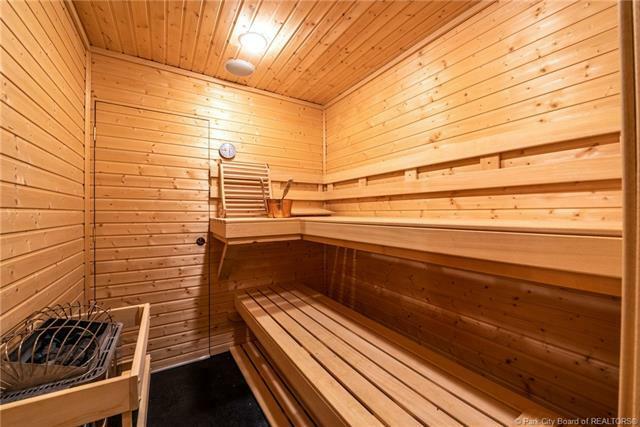 Luxury interior amenities too numerous to list include custom built-in cabinetry, LED lighting, quartz counter-tops, high-end appliances, a wet bar with ice maker, wine cooler, dishwasher and cabinet refrigerator, fruit room and a Control 4 smart home system. 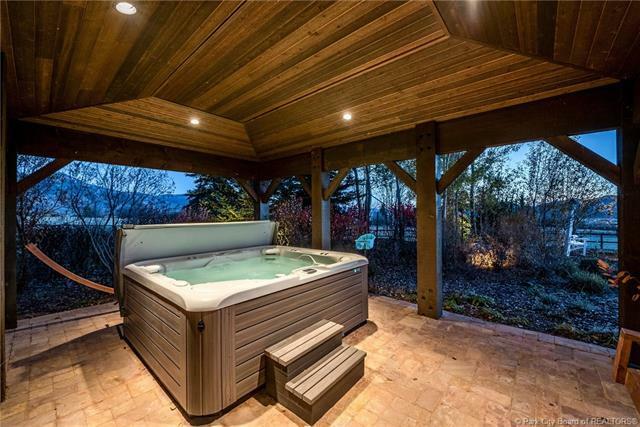 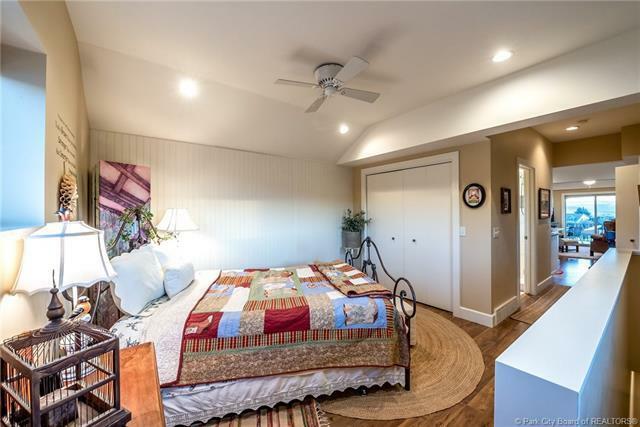 The expansive main-floor master suite is adjacent to an outdoor covered hot tub. 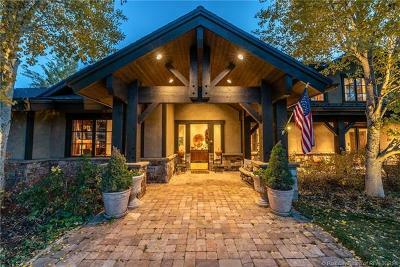 The exterior amenities include heated stone patios, copper gutters, gas bbq station with Viking appliances, shaded pergola, gas fire pit, professional landscape, circular drive way and a Cummins natural gas generator that can power the entire estate. 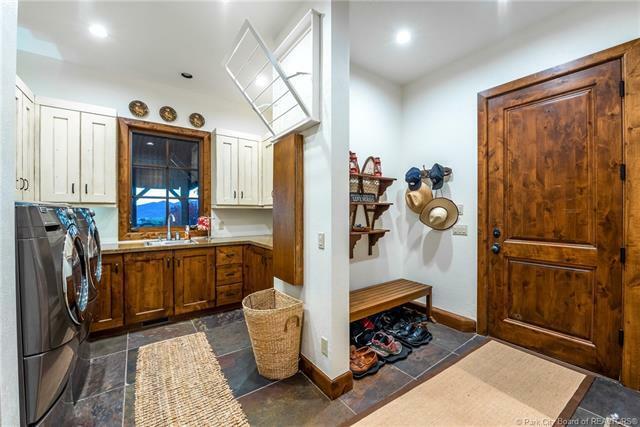 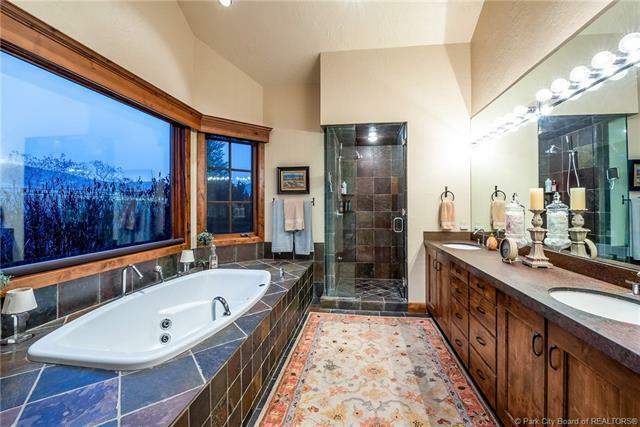 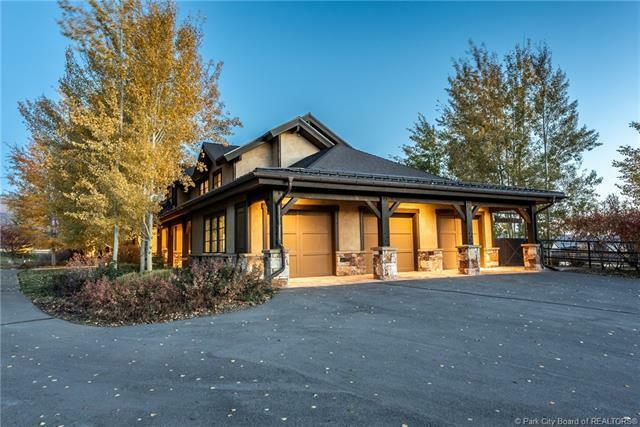 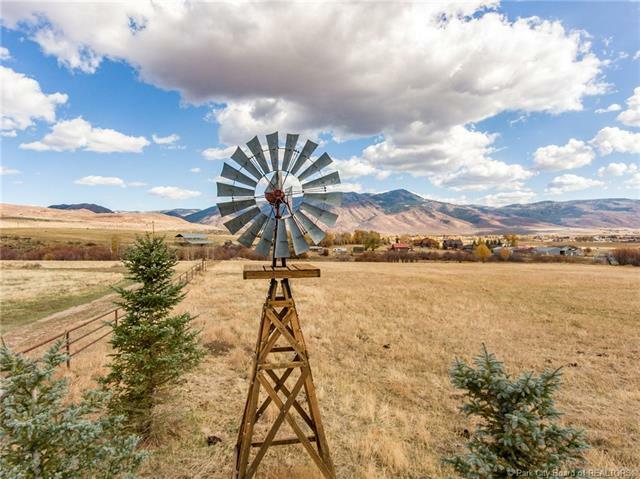 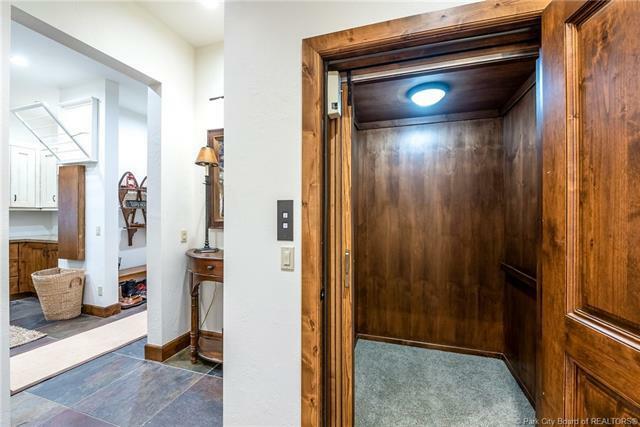 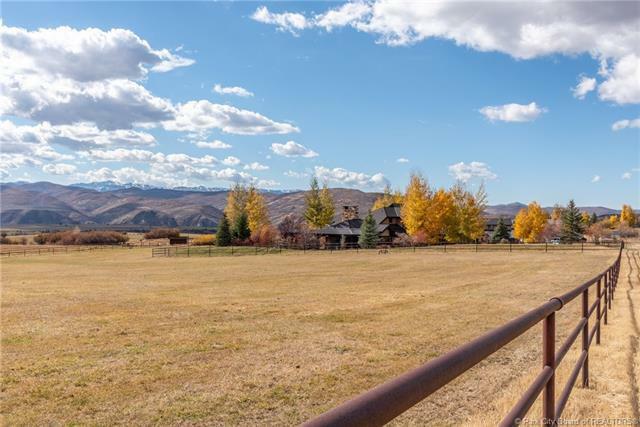 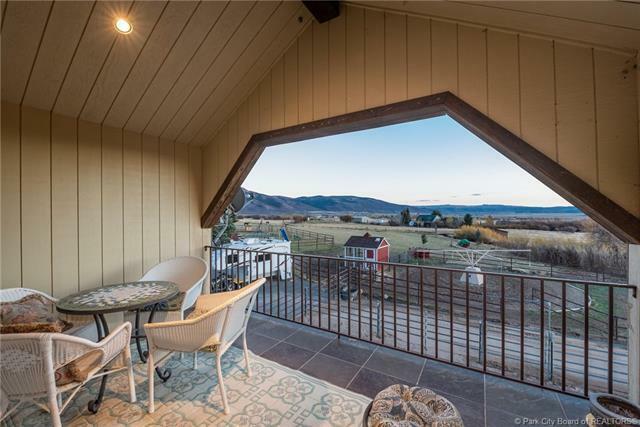 Incredible views of the Kamas Valley and Deer Valley are protected by a view corridor easement. 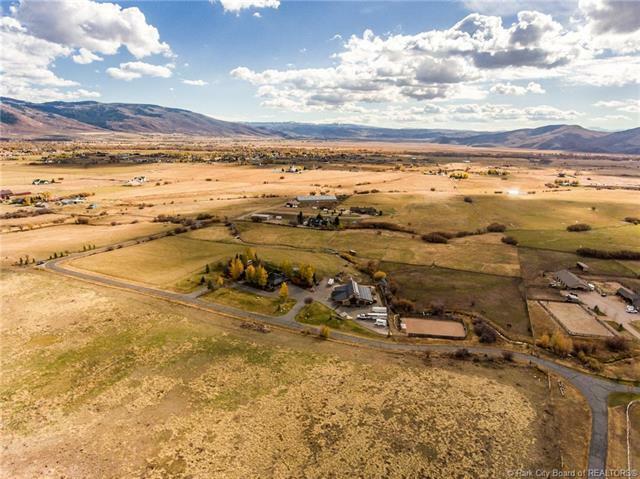 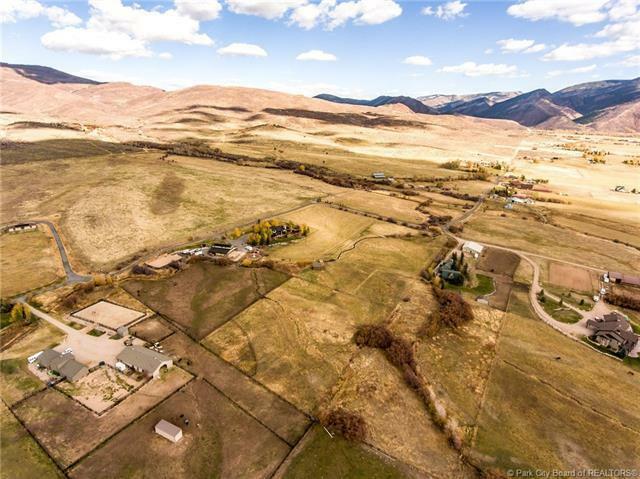 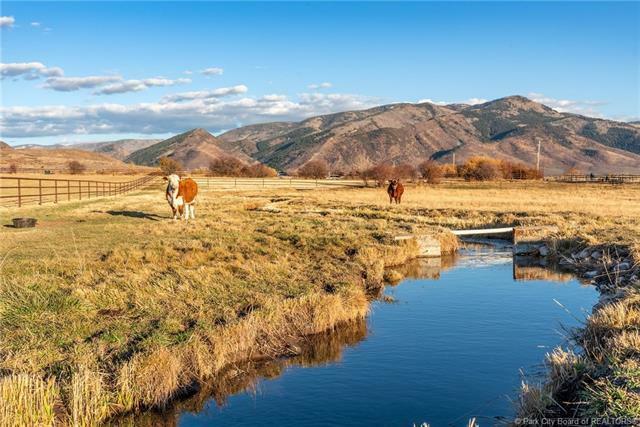 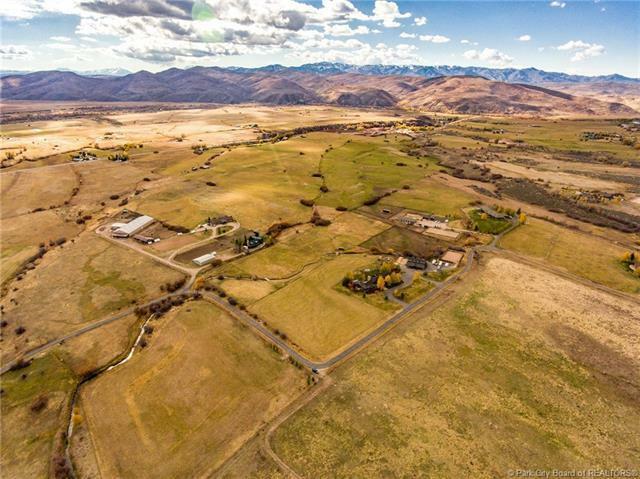 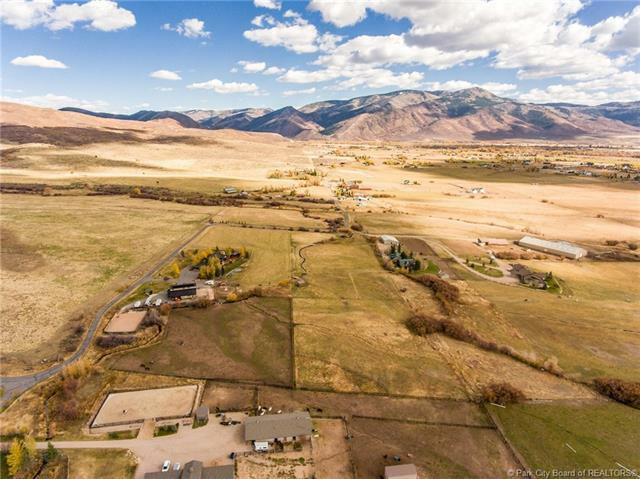 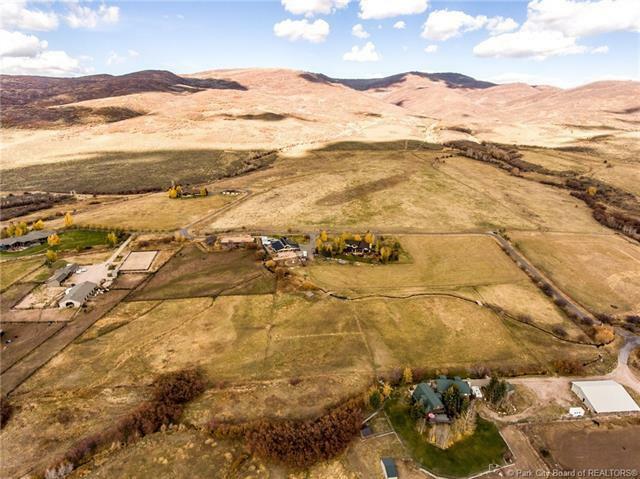 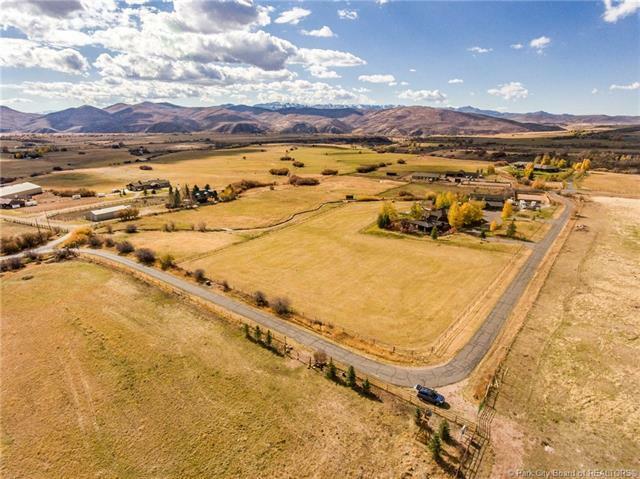 28 irrigation shares are included., Serenity Ranch - A Private Equestrian Estate in Oakley, Utah featuring a large luxury home and a four-stall heated barn with caretaker's apt, office and tack room, outdoor solid fenced arena, horse walker and five pipe-rail fenced irrigated pastures.